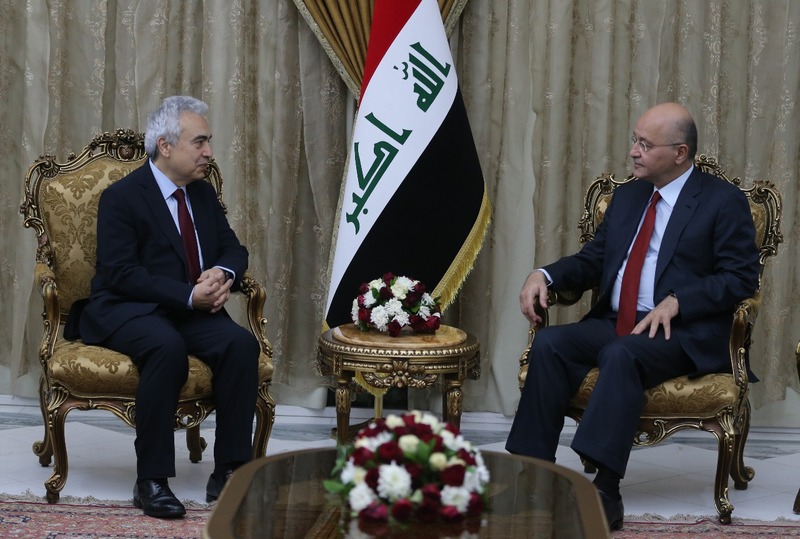 President Barham Salih received the Supreme Committee of the National Team of Resolution 1325, at the Presidential Office in Baghdad on Monday, December 17, 2018. 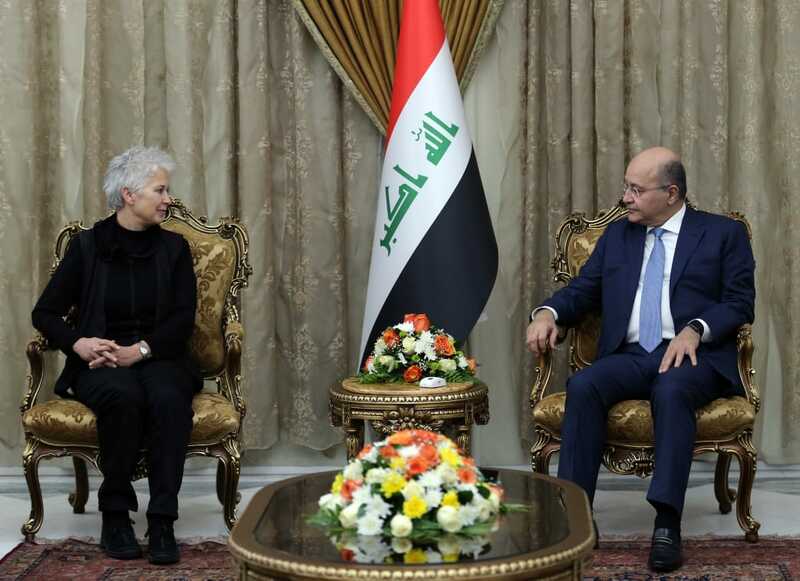 The meeting discussed the implementation of the Iraqi National Plan of Action for Security Council Resolution 1325 on Women, Peace, and Security, in addition to discussing the situation of women under the present circumstances. 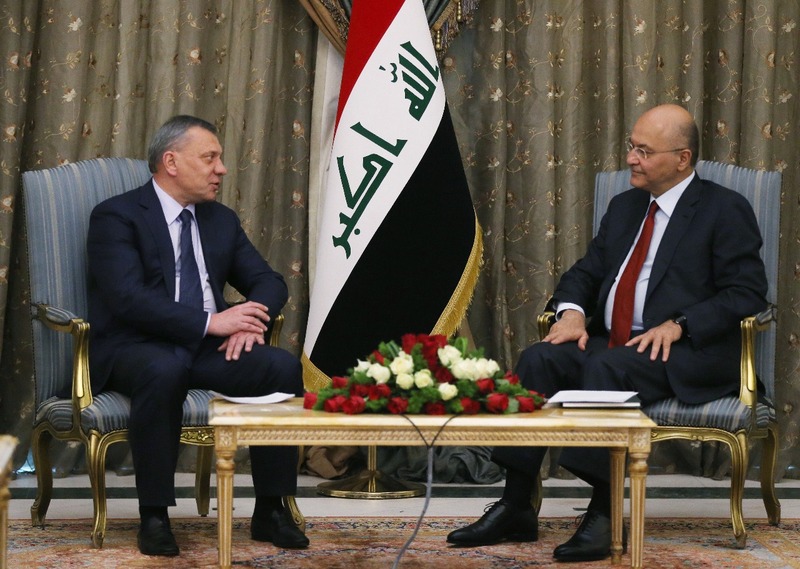 The President emphasized the need to promote the status of Iraqi women and provide the environmental and social environment to protect them from all forms of violence. His Excellency indicated that we have a historic responsibility that calls us to stand by the side of women and the necessity to empowering them to play their role within our societies, and to lead government institutions, and assume political positions alongside her brother, the man. 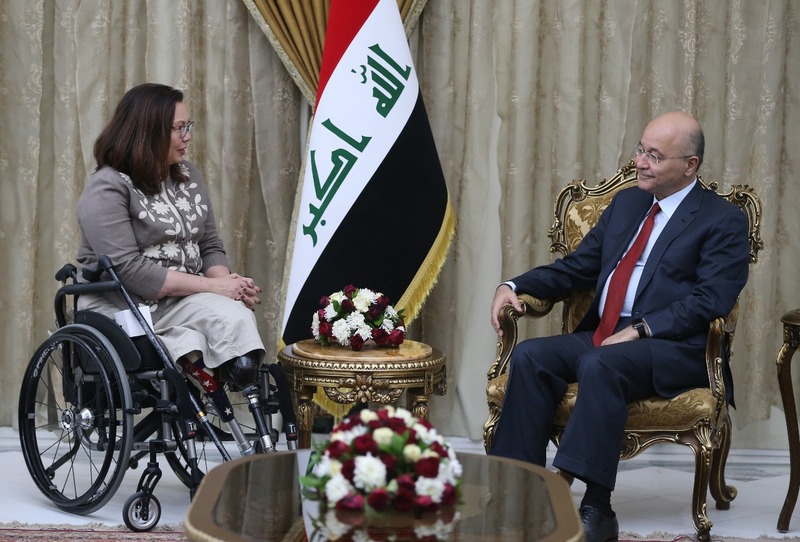 President Salih lauded the great efforts made by the National Team, stressing his support and his interest in women's issues to enable them to fulfill their historic mission. His Excellency valued the women's momentous sacrifices in various stages and periods of time, notably their resistance to the forces of terrorism, patience, and steadfastness in the face of the obscurantist thought of ISIS gangs. 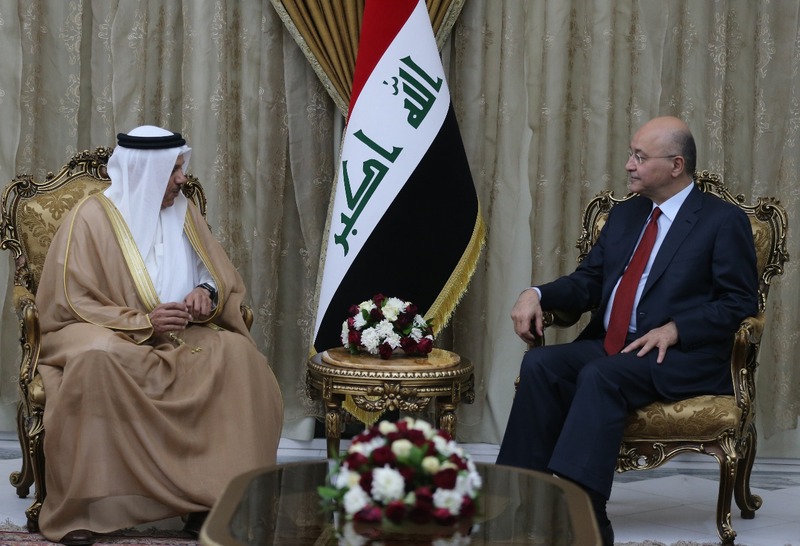 The President called for "developing national plans to promote the status of Iraqi women in accordance with their high status within society." 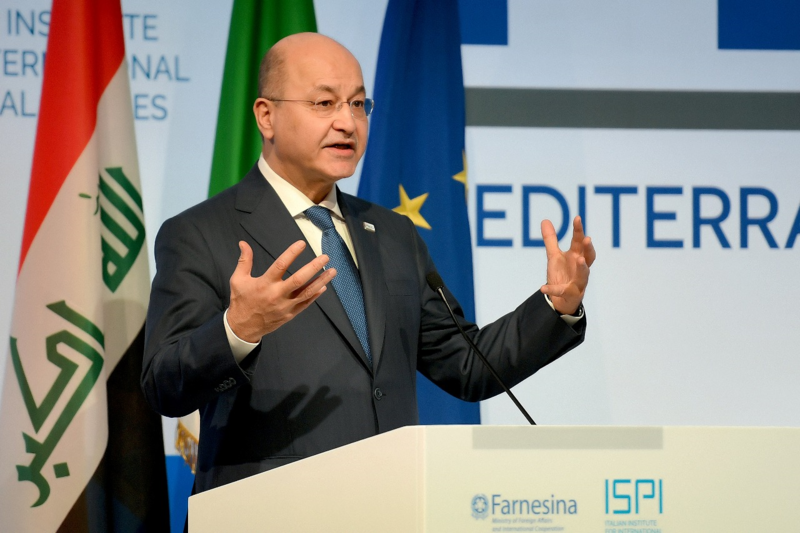 President Barham Salih referred to the efforts exerted by Iraq with the help of international organizations, especially the United Nations, which are contributing to drawing a bright future for women.